seen 3 iterations so far. 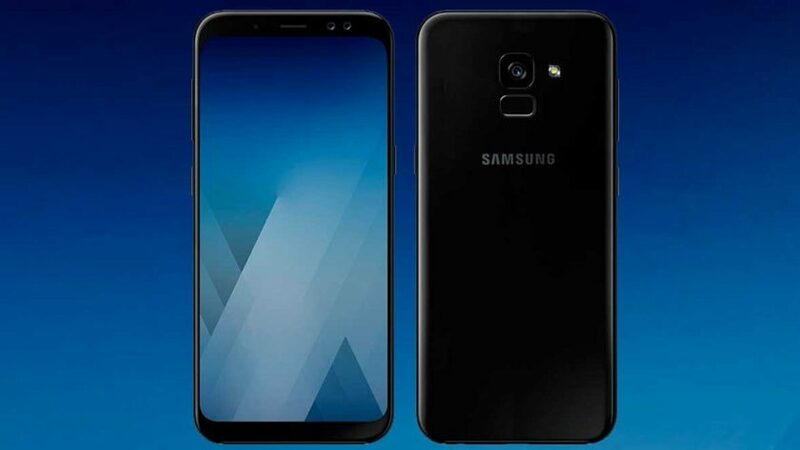 Newest of the line-up, Samsung Galaxy A6 and A6 Plus frequent the rumor mill for a while now. about the display and pictures on 5th April. A6 and A6 plus seems to take design cues from the elder sibling Samsung Galaxy A8 and A8 plus which launched earlier this year in India. Though no image has surfaced as of now the design is expected to be glass sandwich design held by a metal rim on all the sides. inches diagonally resulting in a bigger display and a lesser PPI. a Qualcomm Snapdragon’s 625 which is 2-year- old mid-tier SoC or a Snapdragon 450 which is new generation entry-level Soc. SoC is not likely to get a change over from Snapdragon 625 hence the phone is about to release and expected to be in the final stages of testing. What to expect from the newest sibling in A series? The phone is expected to run Android Oreo 8.1 or 8.0 out of the box, covered with Samsung’s Experience UI 9.0 adding the tweaks and features of Samsung’s custom skin. expected price is around 25,000 INR.